Sister Jeremy Carmody, a Dominican Sister of San Rafael for sixty-nine years, died peacefully on November 15, 2018 at Our Lady of Lourdes Convent in San Rafael. 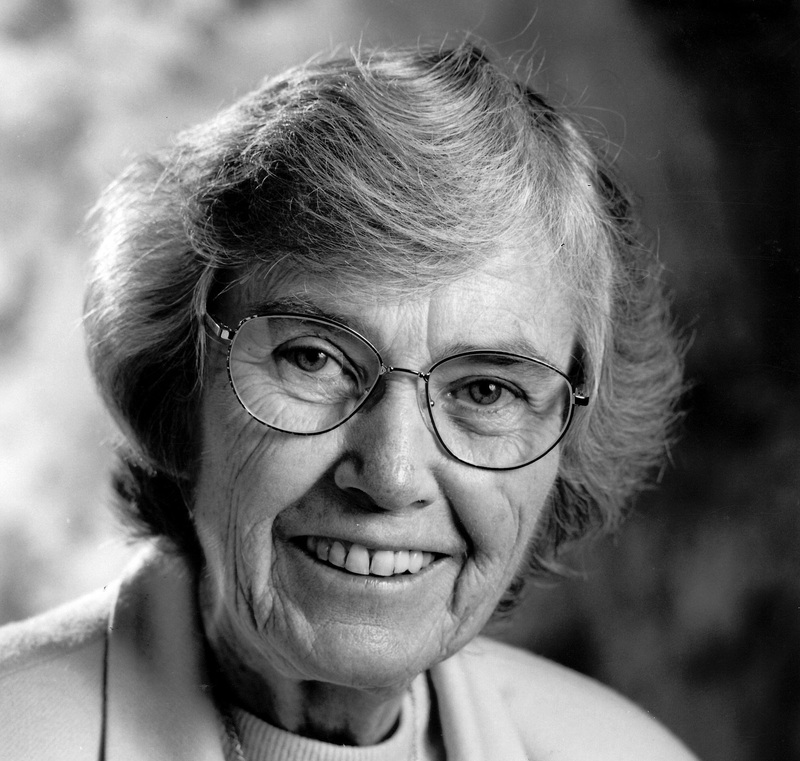 She dedicated her life, through her Dominican vocation, to students and their families in schools, to patients and staff at Saint Mary’s Regional Medical Center in Reno, to people everywhere who struggled on the margins of society, and to her community of sisters. Sister Jeremey moved to Reno, Nevada in 1992 to serve as the congregation’s representative at Saint Mary’s Regional Medical Center. While there, she particularly focused on expanding outreach programs for the underserved in the area, and enthusiastically volunteered with the Saint Mary’s Foundation and Casa de Vida, a home and support services for pregnant young women in Reno and Northern Nevada. When she retired, Sister Jeremy remained living in St. Mary’s Convent and volunteered as her health allowed. She returned to San Rafael in 2013 and moved to Our Lady of Lourdes Convent where she was a vibrant member of the community of senior sisters.